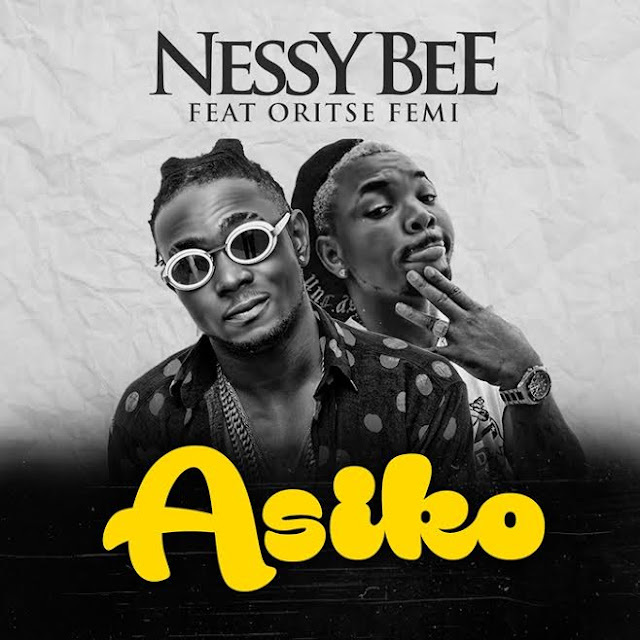 Talented singer Nessy Bee teams up with Oritsefemi, also known as ‘the Musical Taliban’ for his 2018 debut single titled ‘Asiko’. Nessy Bee is a conscious singer who addresses social issues, political matters, motivates and inspires with his songs, his style of music is unique and he has proven himself to be a knowledgeable musician. Nessy Bee’s spanking new impetus tune, ‘Asiko’ ushers us into the new year, preaching patience, advising everyone labouring hard to endure and keep working as when it’s time for transformation, their lives will change for good and everything they are striving for will come to them with ease. ‘Asiko’, produced by Chimbalin is coming after Nessy Bee’s independence tune dubbed ‘One Love’, a song he joined forces with DJ Rharzque and legendary Fela Anikulapo Kuti who his voice was sampled. On ‘One Love’, Nessy Bee and DJ Rharzque addressed the challenges and adversities facing Nigeria, they reestablished that ‘One Love’ is all we need to make the country work. The video of ‘Asiko’ was directed by creative music director Matt Maxx on locations in Lagos, Nigeria. The flick visualizes the message of the song, it also shows the smooth chemistry Nessy Bee and OritseFemi emitted on the song. ‘Asiko’ is indeed a perfect duet, pleasing to our listening ears. This is a must listen, watch motivational and inspirational song for everyone.